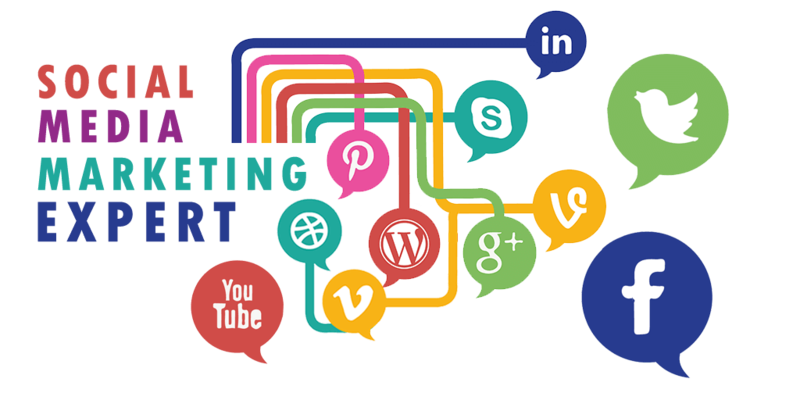 WHY SOCIAL MEDIA MARKETING IS BENEFICIAL FOR WEBSITE? Social media has a massive impact on people's mind. A considerable percentage of purchases are made from opinions of social networking friends. 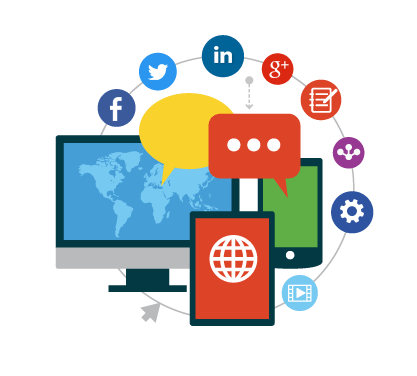 Social Media Optimization services are the best way to reach out to the social circuit of your probable customer. Businesses gain heavy leads through social media sites like Facebook, Pinterest, Google+, Twitter and more. Be it a B2B or B2C website, SMO services give ample opportunity to advertise your company and create a direct route to customers. WHY TO CHOOSE PULSEINFOTECH FOR SOCIAL MEDIA MARKETING? Connect To Your Targeted Audience. Offer the best possible results for all types of B2B and B2C industries. A strong team to build reputation on social media sites. 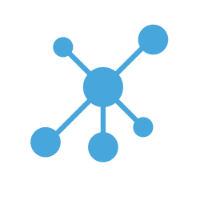 Generate Leads And Enhance Your Business.